Shadow Investment is a premium service suited to ISA and SIPP investors with over £250,000 actively invested. 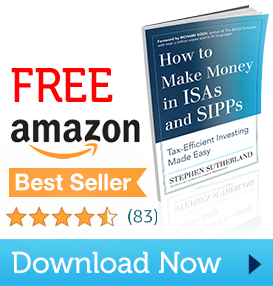 It’s been designed to take the hard work out of investing for DIY, self-directed investors who haven't got the time to sift through the thousands of investments available. The majority of our clients are wealthy retirees, business owners, self-employed professionals and corporate executives.